Australian superannuation is a complex landscape, prone to frequent changes in tax legislation and regulatory environment. Need some guidance on making your super work for you and your business? 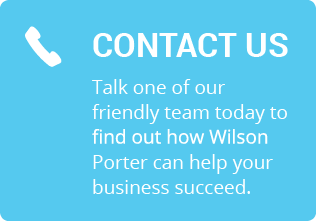 At Wilson Porter we have an intimate understanding of the super system and can draw on a network of resources to deal with anything that comes your way. Accountants are prohibited from advising on self-managed super funds without a financial licence. This makes it complicated for businesses who want guidance on managing their funds as they have to rely on external specialists, adding another bill to their budget. Spotting this disadvantage, Simone and David decided to extend the scope of their super services. Carrying out studies and achieving a Diploma of Financial Planning, this license is an asset that makes Wilson Porter the ideal accounting partner. We can advise on the contribution and pensions of self-managed superannuation funds, and can even help you establish your own fund with minimal fuss. We also offer advice on ways to change your super fund or your contributions to better fit your business and lifestyle. Planning for your financial future is a decision that can be made at any time and made easy with our professional guidance. Once you have set up the contributions to your employees’ super, keeping an eye on your superannuation strategy often moves to the bottom of your list of priorities. Managing your own personal super as a business owner is even less important, especially for younger SME operators who don’t have an eye on saving for retirement yet. You are never too young to sort out the details of your superannuation strategy and get things off on the front foot. We provide a full administrative super fund service, to keep trustees fully aware of their responsibilities, or we can offer consultation guidance to make sure you have everything you need to get your super working for your business. One of the main concerns for business owners trying to run their superannuation strategy in the right way is staying compliant with Australian Tax Office (ATO) requirements. Many take a hands-off approach to their super for fear of stepping out of line. Staying ATO-compliant shouldn’t be anything to fear – especially if you have professional guidance. We have a full knowledge of all the necessities in preparing and lodging super fund tax returns. We can offer expert guidance on the whole process and provide a critical eye for the details, making sure your business’ super situation is all above board and within financial regulations for small businesses in NSW. It’s a requirement for self-managed super funds to be audited. For small business owners who don’t have their super strategy at the forefront of their minds, this can be a hugely stressful process. We can organise a stress free auditing service that takes a comprehensive look at your super fund to ensure everything is running smoothly. We also offer advice on ways to change your super fund or your contributions to better fit your business and lifestyle. Planning for your financial future is a decision that can be made at any time and made easy with our professional guidance. Working out the kind of retirement lifestyle you want to lead is often of least concern for small business owners. However, contributing towards your personal superannuation is vital to healthy finances in later life. This makes planning ahead vital, especially for younger business people. 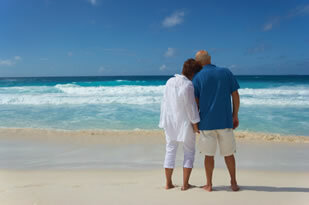 Looking to the future, we can provide information and advice on possible income streams you can use during retirement. We do this by assessing the viability of an income stream and supplying the paperwork and calculations necessary to establish a pension. Don’t let ever-changing superannuation rules affect your business – Wilson Porter offer numerous solutions to ensure everything runs smoothly. Get focused on your super, no matter your stage of life, by filling out our contact form. 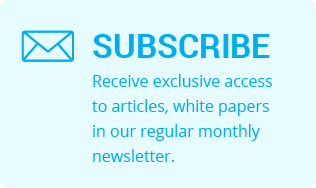 Receive exclusive access to articles, white papers in our regular monthly newsletter. Copyright © 2016 Wilson Porter & Associates Pty Ltd. All rights reserved. Liability limited by a scheme approved under Professional Standards Legislation. 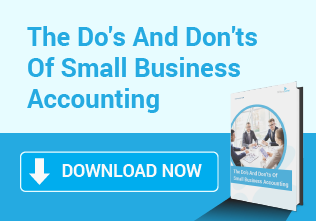 Please complete the form below to download The Do’s and Don’ts of Small Business Accounting eBook.